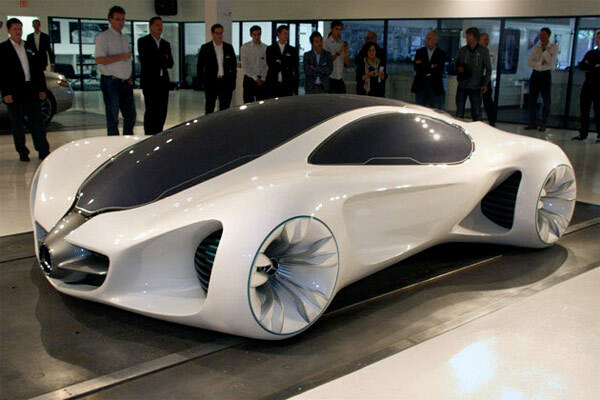 Mercedes-Benz BIOME Concept - AutoNetTV Media, Inc.
Mercedes-Benz isn’t known for flights of fancy, but the BIOME concept is touted as being grown “in a completely organic environment from seeds sown in a nursery.” OK – check it out. Curious about the ethics of auto repair? Read this report.